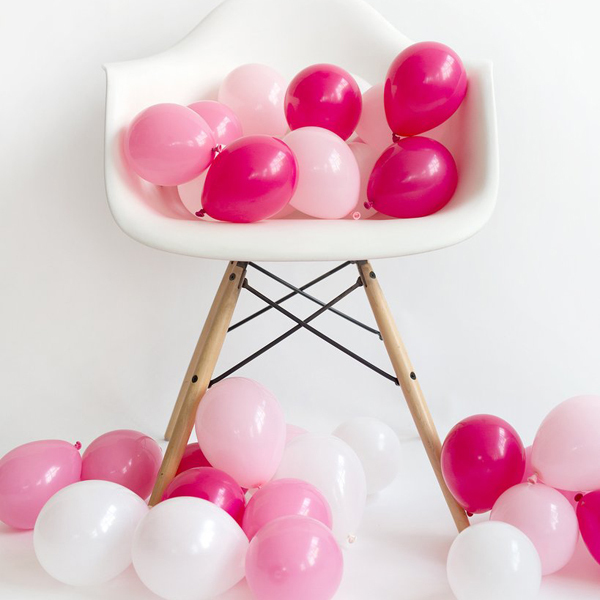 This custom blend of everyone’s favorite party decoration are even more fun in a miniature size! 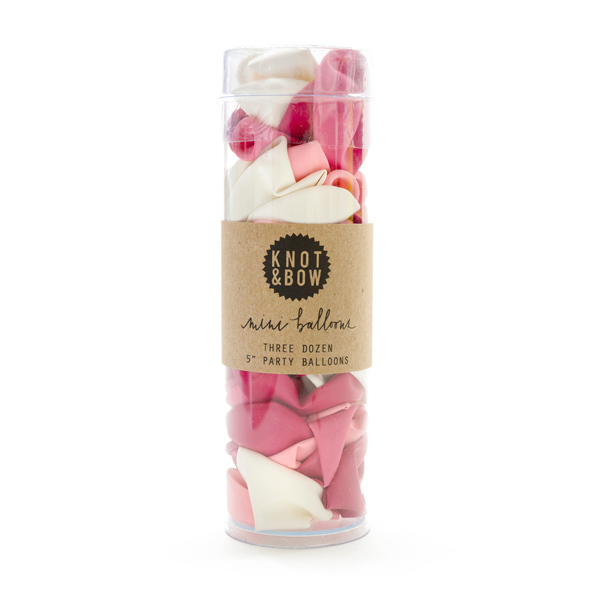 Cluster these cuties on a table, or simply toss them on the floor for instant decor. 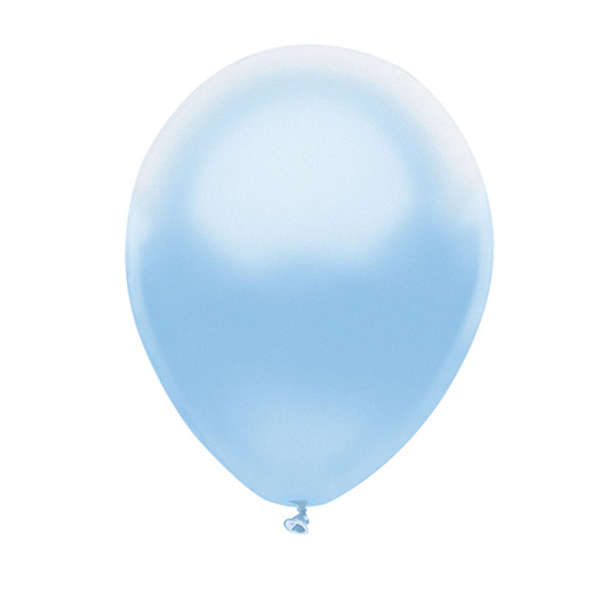 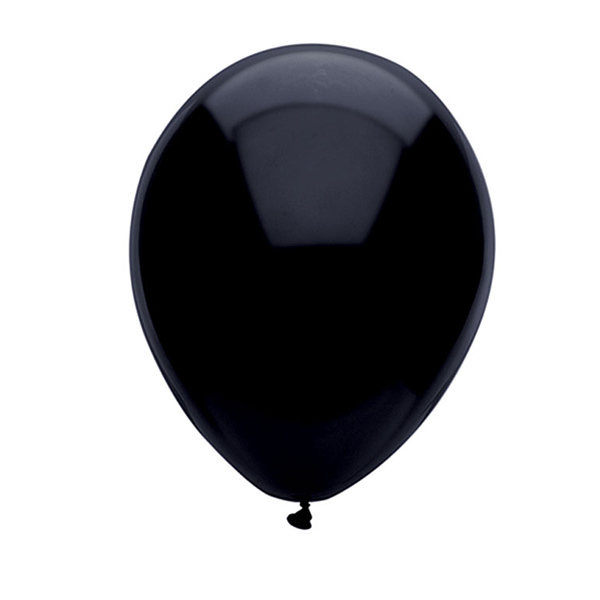 We use the highest quality latex balloons made in the USA and lovingly assembled in our Brooklyn studio.